Viera Insurance Agency, Inc.: Roof-Overs: Should You Install a New Roof Over an Old Roof? Roof-Overs: Should You Install a New Roof Over an Old Roof? New roofs are expensive, and a roof-over might seem like a good way to reduce the cost. Unfortunately, there are several reasons why it is best to remove your old roof before installing a new one. The #1 reason to avoid a roof-over is that you may have trouble retaining your current homeowners insurance policy, or shopping for a new one. Homeowners insurance carriers generally do not allow roof-overs. 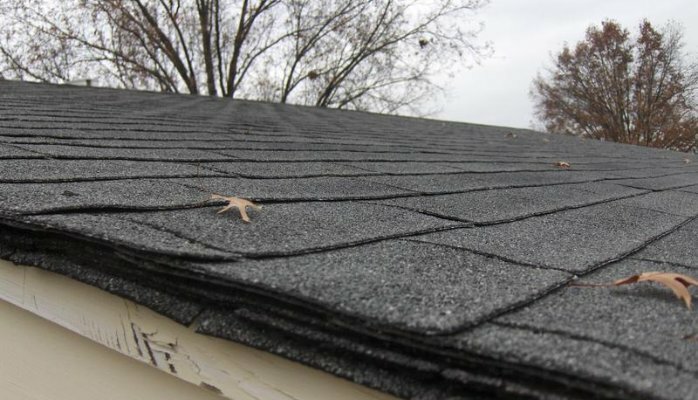 In a conventional roof replacement, the old shingles are removed, and the roof decking is thoroughly inspected for leaks, wood rot, or other damage. Once the deck is sound, a water barrier underlayment is installed, and the new shingles are installed on top. With a roof-over, the roof deck cannot be inspected. The water barrier also cannot be installed, as it needs to adhere directly to the roof deck. The new shingles will not lay properly, as designed, and installing new shingles over old ones usually voids the warranty on the new shingles. A roof-over also adds about 400 pounds of extra weight per 100 square feet of roofing, putting additional strain on the deck, which may already be rotting or in disrepair. For these reasons, your homeowners insurance company may cancel your policy if you install a new roof over your old one. Please contact us with any questions. I hope it will be helpful for everyone. We are a local Disaster Restoration Company that provides emergency services for Residential and Commercial Properties in the Sarasota and Manatee county areas. Key Cities are Bradenton, Sarasota, Palmetto, Venice, Lakewood Ranch, and Osprey. We are Mold, Water, Odor, Cleaning Specialist. Detail Cleaning Company. For more information visit here https://photos.app.goo.gl/H6pCKJk5LA6UW1yz6.